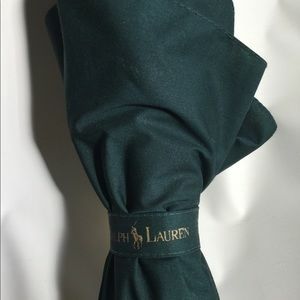 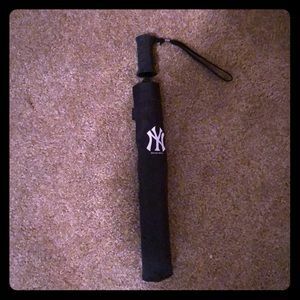 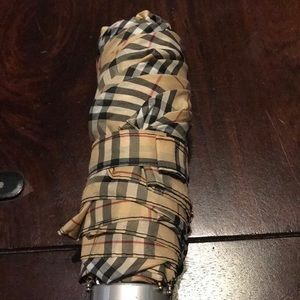 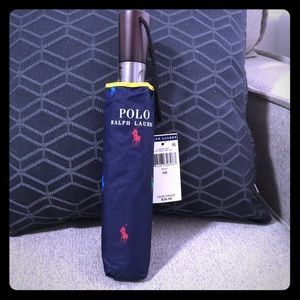 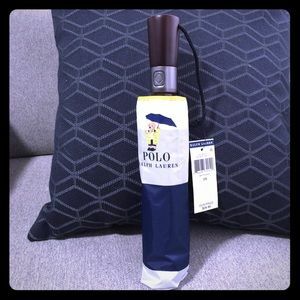 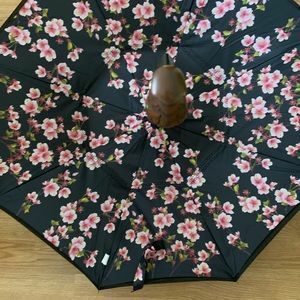 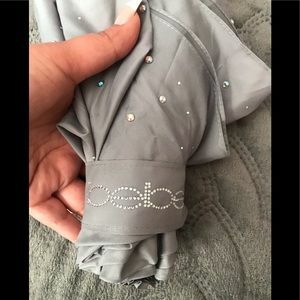 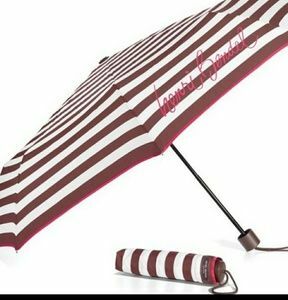 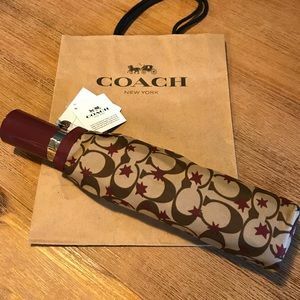 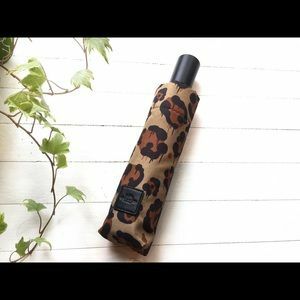 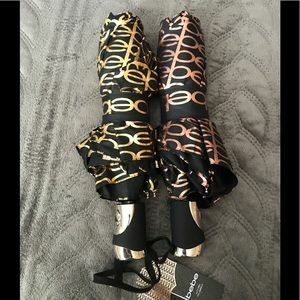 NWT GOLD and ROSE GOLD bebe logo Umbrella! 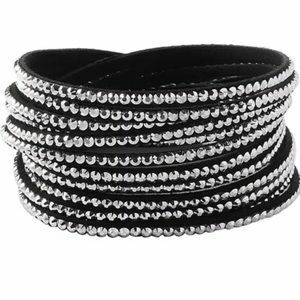 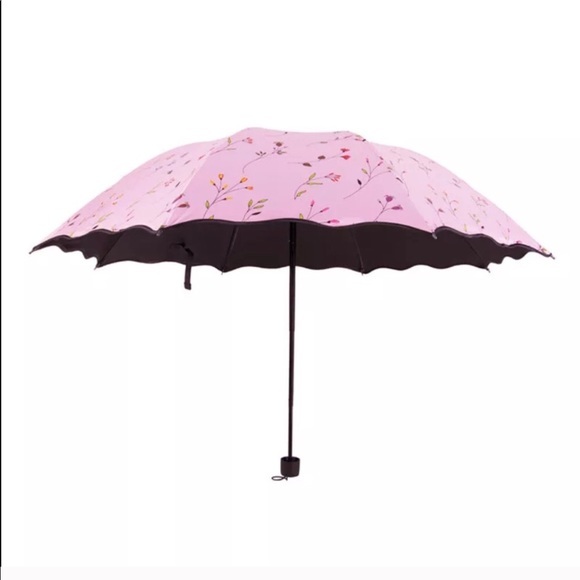 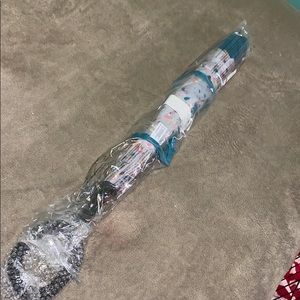 Rhinestone Rain Drop bebe Umbrella! 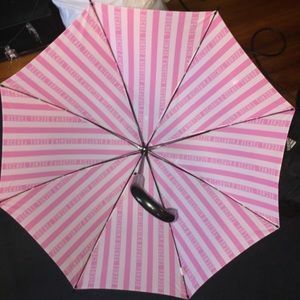 Juicy Couture Pink and Kisses Umbrellas!! 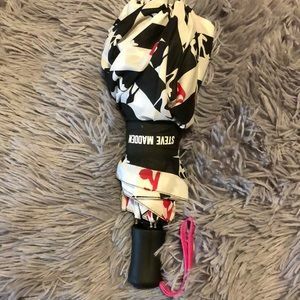 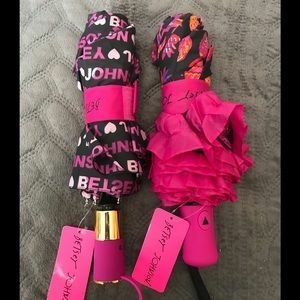 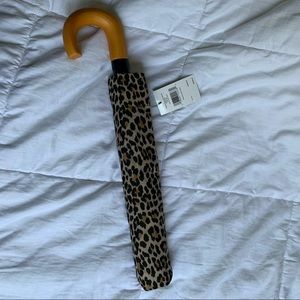 NWT- XOX BETSEY 👄 LIPS UMBRELLA!! 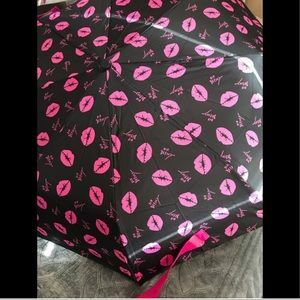 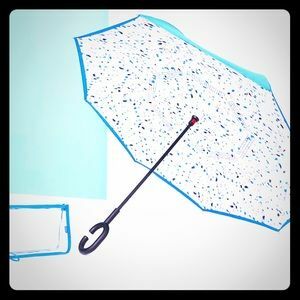 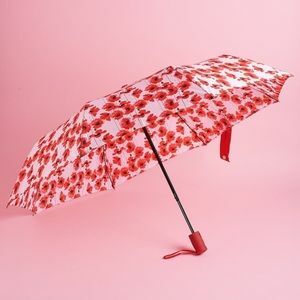 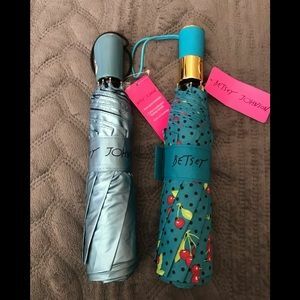 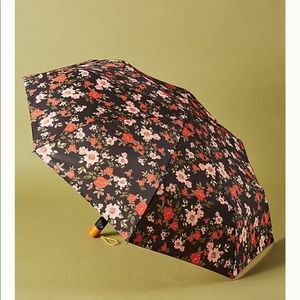 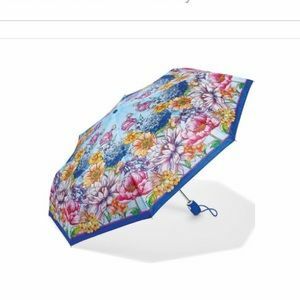 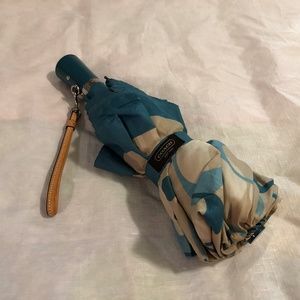 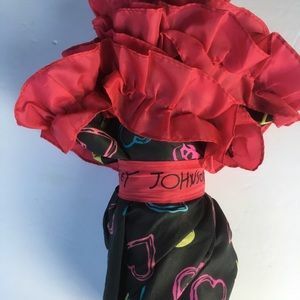 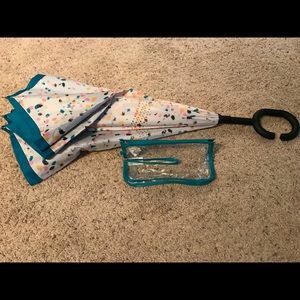 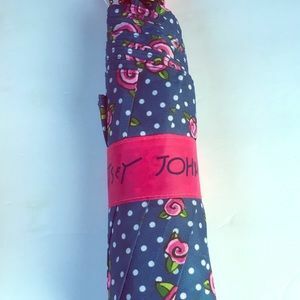 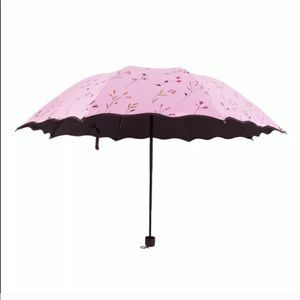 NWT Betsey Johnson Umbrella Black w/PINK Lips 42"
NWOT Betsey Johnson Umbrella Hearts and Skulls 42"
NWT Betsey Johnson Umbrella Skull Sequin Blue 42"